Project: K.I.T.T. : Happy 32nd Birthday KITT! Please join us in wishing KITT a Happy 32nd Birthday! 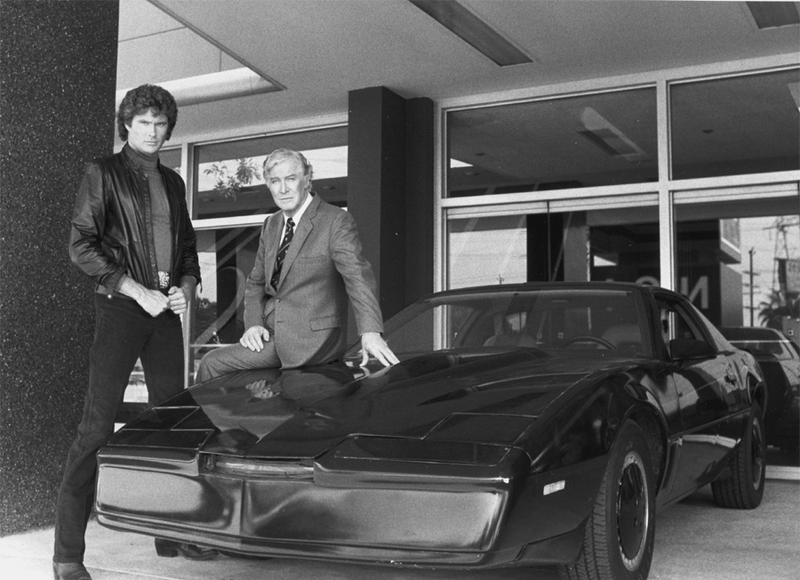 Knight Rider debuted on September 26, 1982 and as a result, KITT was born! Help Rebuild The FLAG Semi Trailer!